The Internal Revenue Service today January 28, 2015, said in its news release (IR-2015-09), that avoiding taxes by hiding money or assets in unreported offshore accounts remains on its annual list of tax scams known as the “Dirty Dozen” for the 2015 filing season. "The recent string of successful enforcement actions against offshore tax cheats and the financial organizations that help them shows that it’s a bad bet to hide money and income offshore,” said IRS Commissioner John Koskinen. there have been more than 50,000 disclosures and we have collected more than $7 billion from this initiative alone. 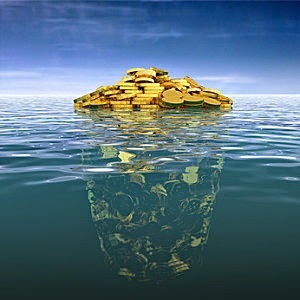 The IRS conducted thousands of offshore-related civil audits that have produced tens of millions of dollars. 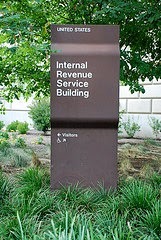 The IRS has also pursued criminal charges leading to billions of dollars in criminal fines and restitutions. The IRS remains committed to our priority efforts to stop offshore tax evasion wherever it occurs. Even though the IRS has faced several years of Budget Reductions, the IRS continues to pursue cases in all parts of the world, regardless of whether the person hiding money overseas chooses a bank with no offices on U.S. soil. suspected of helping clients hide their assets overseas. 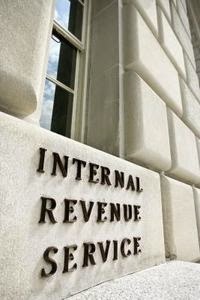 The IRS works closely with the Department of Justice (DOJ) to prosecute tax evasion cases. 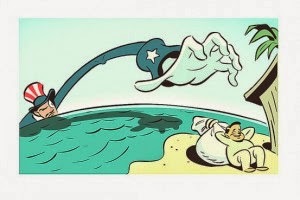 Have Un-Reported Income From an Offshore Bank? Taxpayer Advocate Delivers Annual Report to Congress and Cites Offshore Voluntary Disclosure Program Inequities. 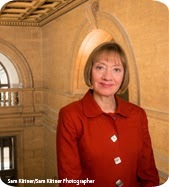 National Taxpayer Advocate Nina E. Olson today released her 2014 annual report to Congress, which expresses concern that taxpayers this year are likely to receive the worst levels of taxpayer service since at least 2001 when the IRS implemented its current performance measures. The report recommends that Congress enact a principles-based Taxpayer Bill of Rights, adopt additional safeguards to make those rights meaningful, and provide sufficient funding to make the “Right to Quality Service” a reality. Go to http://www.taxpayeradvocate.irs.gov/2014AnnualReportfor more information about this report, including an Executive Summary and downloadable graphics about features from the report. The Internal Revenue Service announced in IR-2015-01 the opening of the International Data Exchange Service (IDES) for enrollment. 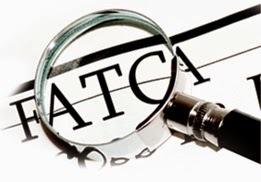 Financial institutions and host country tax authorities will use IDES to securely send their information reports on financial accounts held by U.S. persons to the IRS under the Foreign Account Tax Compliance Act (FATCA) or pursuant to the terms of an intergovernmental agreement (IGA), as applicable. More than 145,000 financial institutions have registered through the IRS FATCA Registration System. The U.S. has more than 110 IGAs, either signed or agreed in substance. Financial institutions and host country tax authorities will use IDES to provide the IRS information reports on financial accounts held by U.S. persons. Further information on IDES can be found here. The IDES User Guide with instructions for enrolling and using the IDES can be found here. The IRS has posted Frequently Asked Questions about FATCA and IDES on irs.gov and will continue to update the FAQs as questions are received. In addition, there is a comments link on irs.gov to submit questions specifically on IDESand another for other FATCA-related questions. Toll Free at 888-8TaxAid (). ollowing the passage of the extenders legislation, the Internal Revenue Service announced it anticipates opening the 2015 filing season as scheduled in January. The decision follows Congress renewing a number of "extender" provisions of the tax law that expired at the end of 2013. These provisions were renewed by Congress through the end of 2014. The final legislation was signed into law Dec 19, 2014. See our post entitled Two Weeks To Benefit from the Recently Passed Tax Extenders Bill! Important Note for Business Filers: The IRS will begin accepting Business tax returns on January 9, 2015.